Very quite, affordable, and effective. 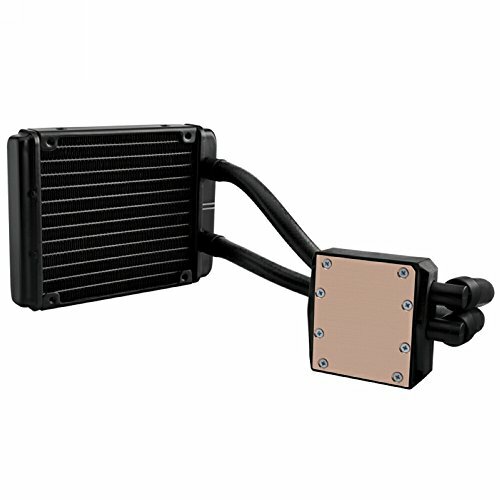 Keep my cpu cool as can be! Extremely happy with my purchase. 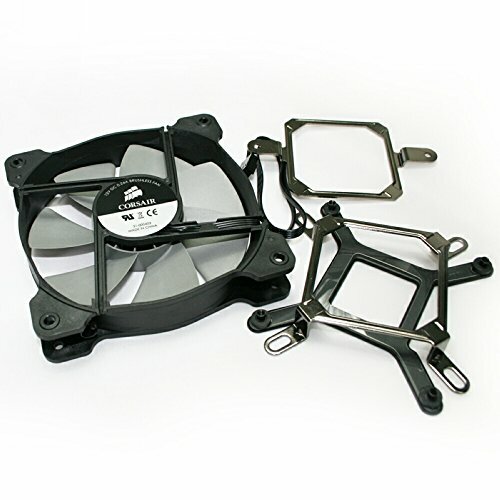 I'm giving this 5 stars, not because it's the best cooler, but because it's the best closed-loop liquid cooler for the money. With only about a 10-20 degree increase in temperature under load, this keeps my Core i7-4790 nice and cool to run at peak performance. 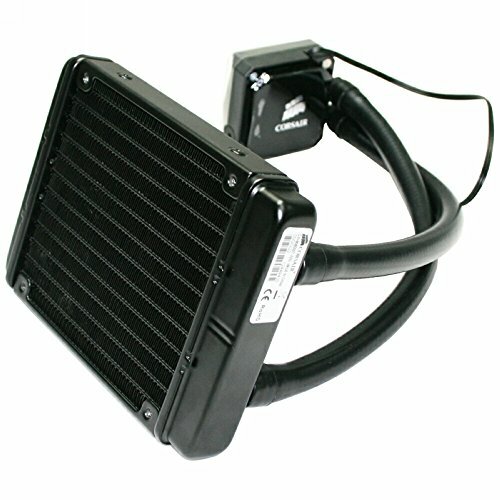 Yes, you could get a cooler with a bigger radiator, multiple fans, or build your own and get even better cooling, but I feel that this is perfect for the money. I would highly recommend it. 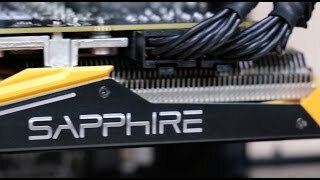 Some people, including me were worried about the pump noise, but honestly, you can't hear it over any case fans you may have. 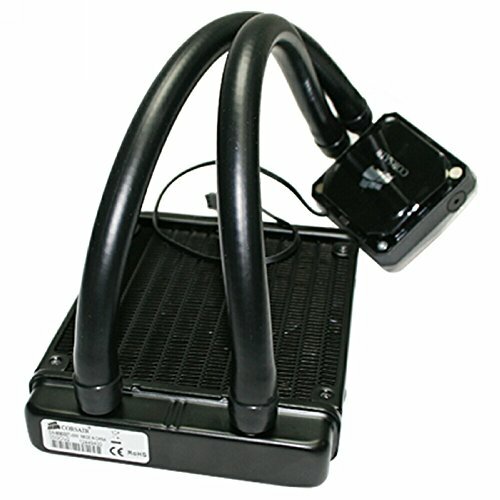 Good cooling performance that's reasonably priced and easy to install. The included fan is a bit loud at full blast, but a couple of undervolted SP120s nullify my only complaint about the cooler. I am pretty happy with this cooler. It performs as stated and looks great in the case. The assembly is a bit finicky. It took me and a friend to really get it installed properly. Fking Amazing! 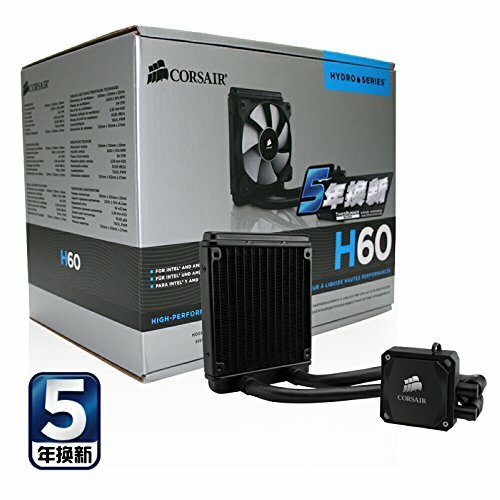 I can run my fan at silent mode where I cant even here it but still get temps lower than normal. I do a 4.2GHz OC on a i5 4690k and only max out at like 63 C.